Thank you, Booklook program for sending me this book in exchange for an honest review. I was not paid for this review and all opinions expressed are 100% my own. I was really excited to review this book. I love learning about science and pairing it with a devotional made me do a little happy dance! :) Seriously though I was really excited for science topics being related to scripture. This book does it too! There are so many different topics in this devotional, just last night we looked at the parts of the ear and how they work. It was paired with James 1:22 Don't just listen to God's word. You must do what it says. 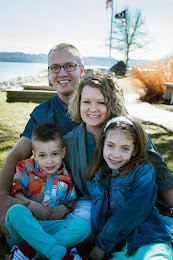 Each devotional shows pictures has scripture, prayer, a "Be Amazed" section, and a devotional. 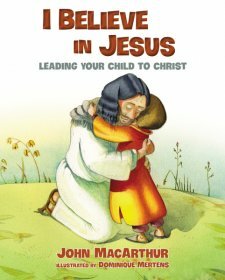 It is my favorite devotional for kids right now! My kids know it and they love it too. 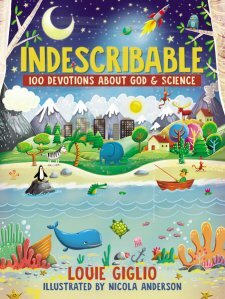 Pick this devotional up today and get your kids excited to learn about God and science!